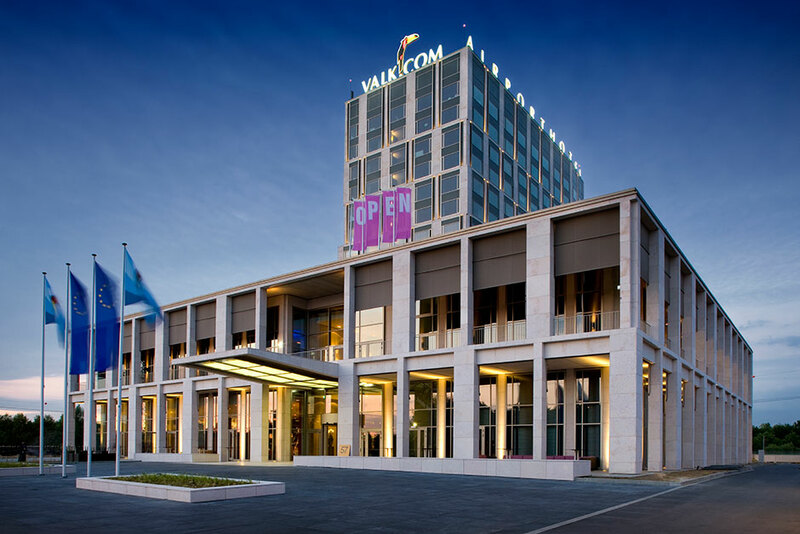 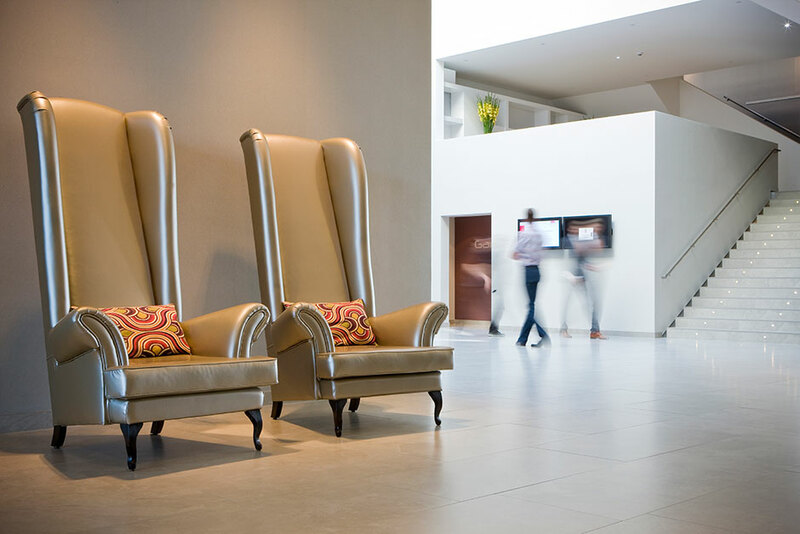 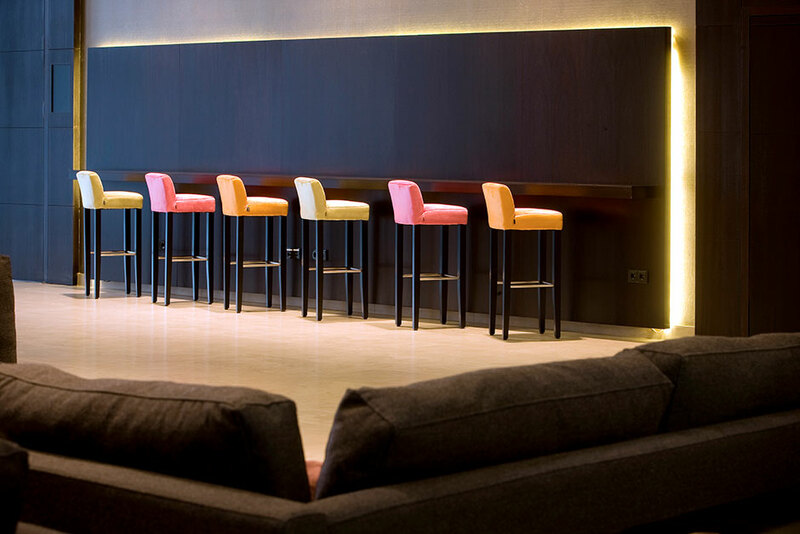 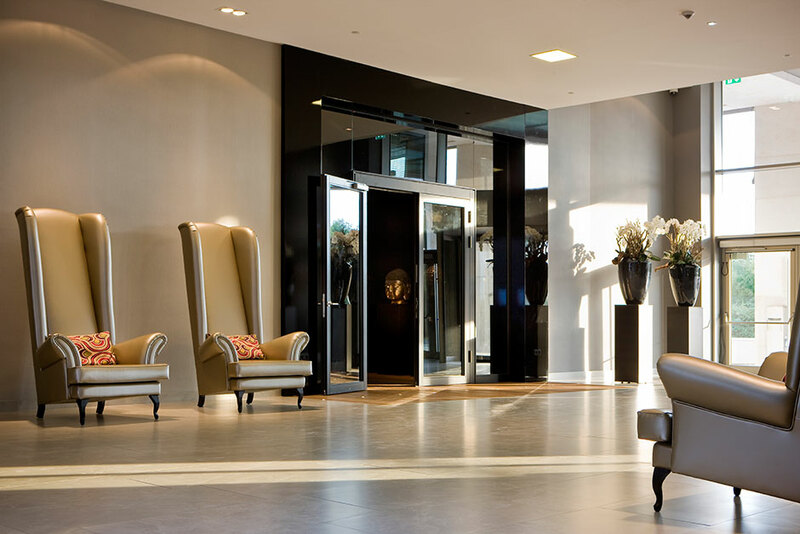 Van der Valk Airporthotel, located in Düsseldorf, Germany, has an elegant and modern appearance to it. 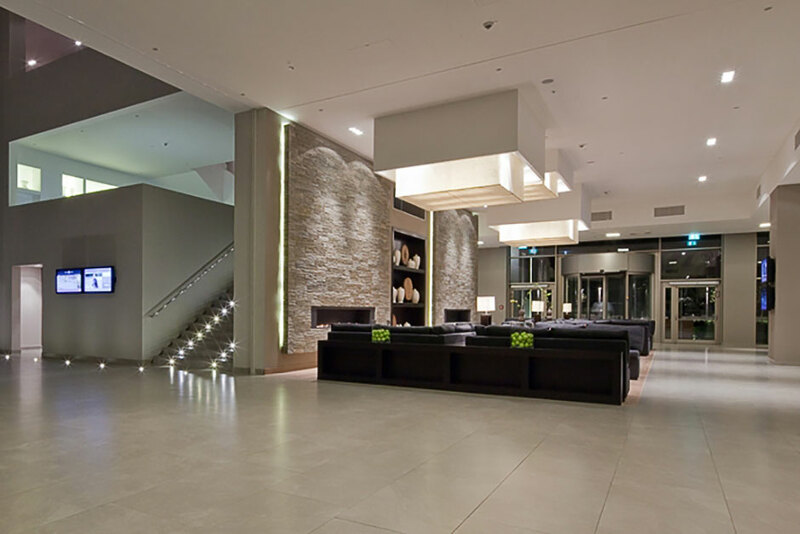 When entering the hotel, guests will encounter Porcelanosa’s Natal Silver floor tiles. 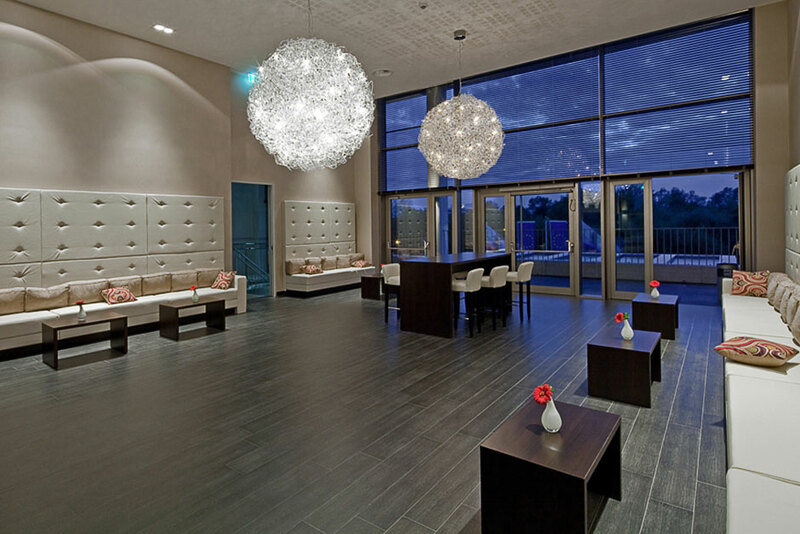 The building can hold up to 450 guests in its luxurious rooms. 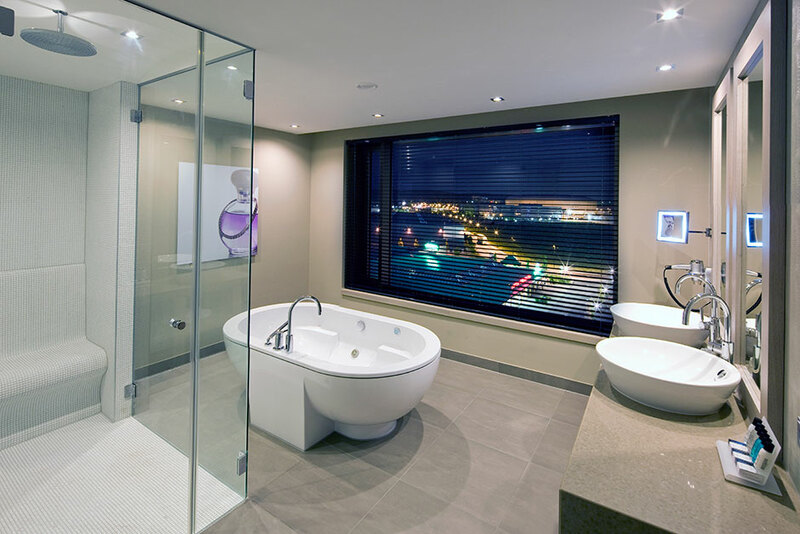 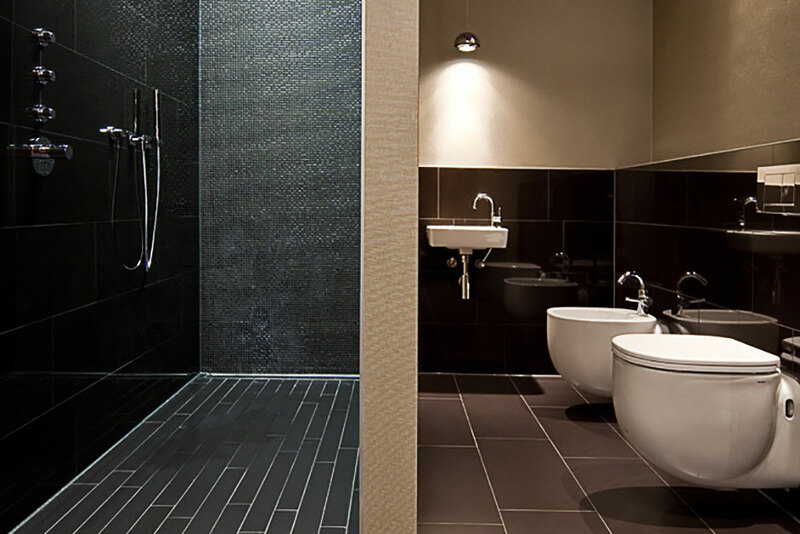 The en-suite bathrooms feature Air White mosaic tile used through its shower design and Planic Arena on its floors. 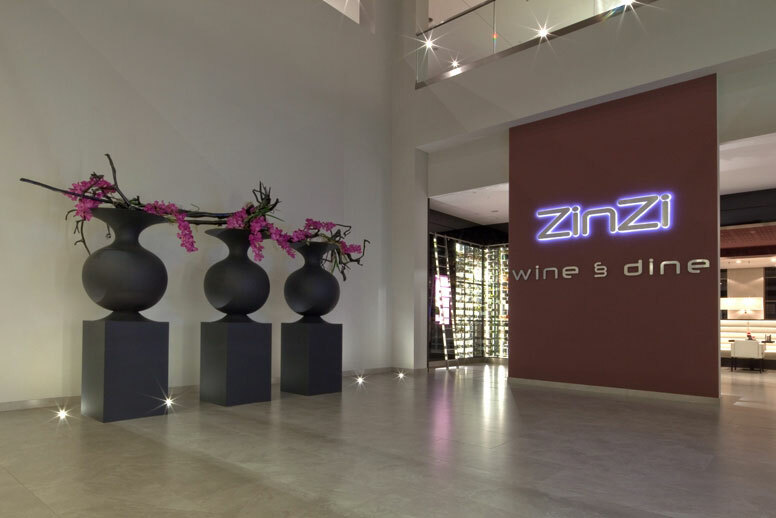 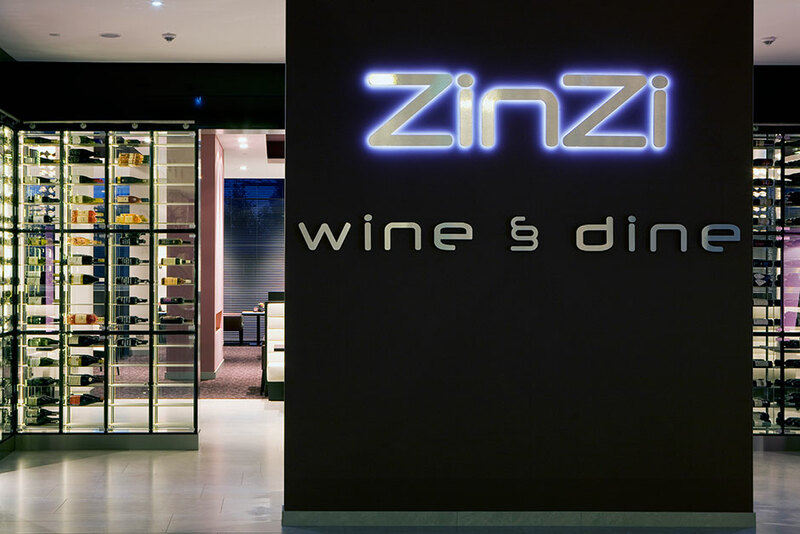 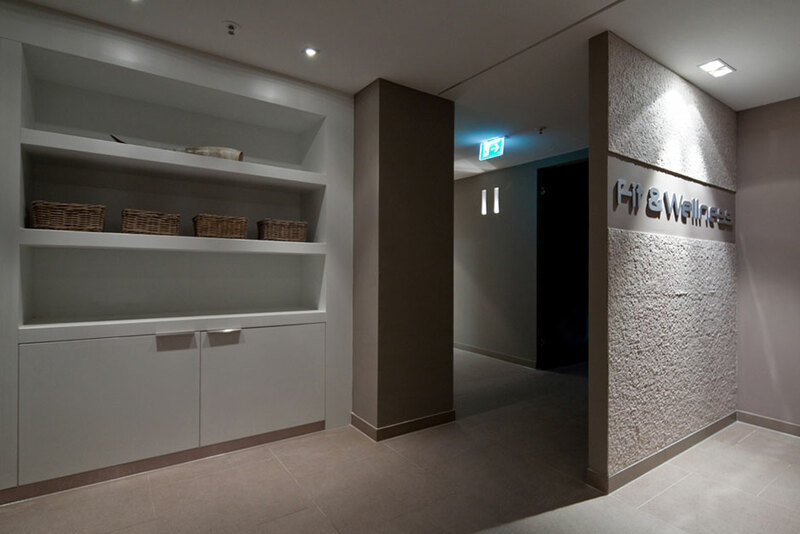 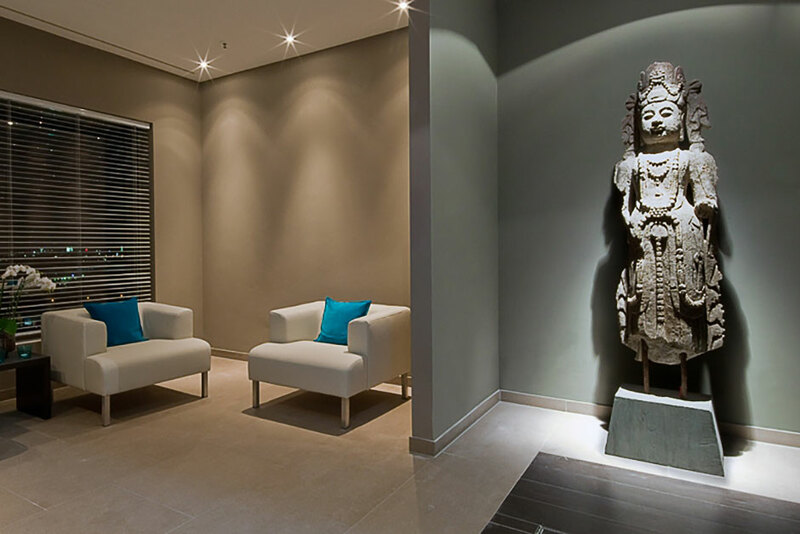 The hotel’s spa, a 350 square meter area located on the 15th floor of the building, utilizes Avenue Brown and Crema Italia Classico throughout it.